Wat is dit voor site? Wij zoeken de goedkoopste boeken op internet. Dictionary of Public Health Promotion and Educationvonden we het goedkoopst op Bol.com voor €46.29. We hebben gezocht in nieuwe en tweedehands boeken. Rechtsonderaan de pagina kan je het boek direct bestellen	via Bol	.com. 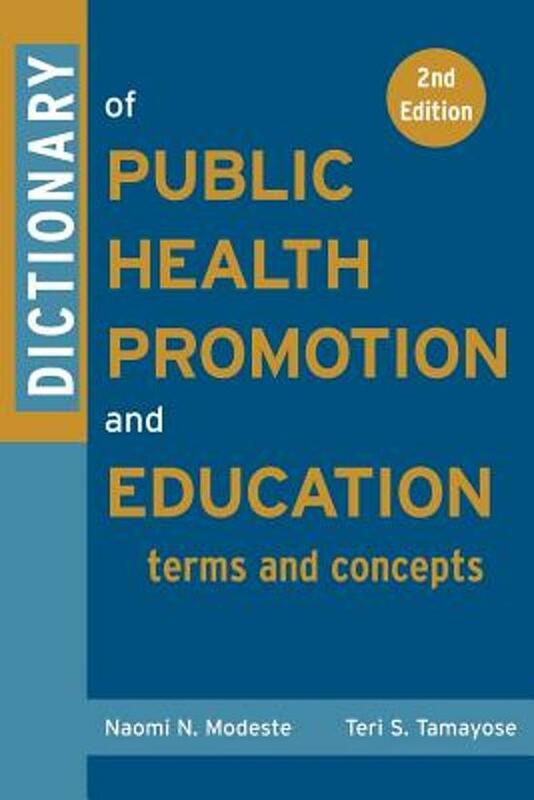 Written for public health professionals and students, the Dictionary of Public Health Education and Health Promotion, Second Edition , includes definitions for terms and concepts frequently used in public health education and promotion. 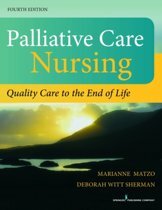 The book offers both students and professionals a handy resource and contains a wide range of health education related terminologies and effectively eliminates the need for wading through scores of books or articles to find a definition. The book also provides an easily used reference for those working in research or design of public health interventions and offers a reference list of the terms found most often in the professional literature. It includes key terms used in related public health disciplines such as epidemiology, health administration, biostatistics, environmental health, and behavioral sciences. It presents terms relevant to the four settings of health promotion and education community, workplace, primary care, and school. It provides a useful study aid when preparing for the exam to become a Certified Health Education Specialist (CHES).